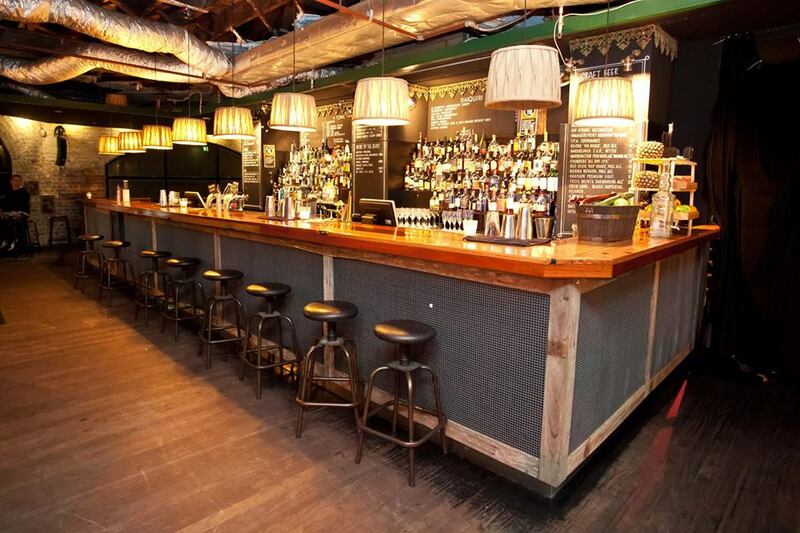 One of Sydney's most iconic venues, Kinselas boasts an intriguing history. The Chapel, with its high and ornate art deco ceilings, is a striking tribute to the building's history as a funeral parlour. It was the headquarters of Charles Kinsela from 1933 until 1982 before it was redeveloped to a pub. We take bookings but unfortunately we don't have the space to host large functions. 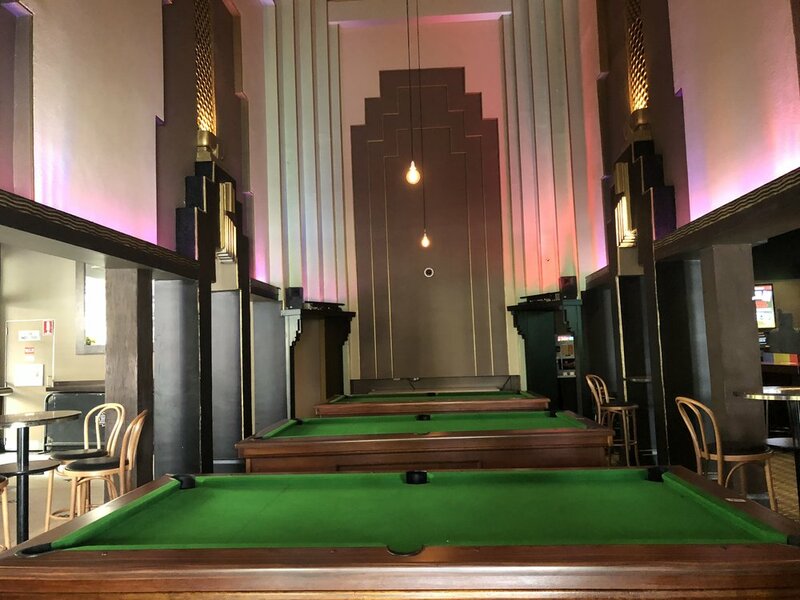 However our upstairs neighbours, Middlebar (Level 2) and The Standard Bowl (Level 3), can be hired for private functions.